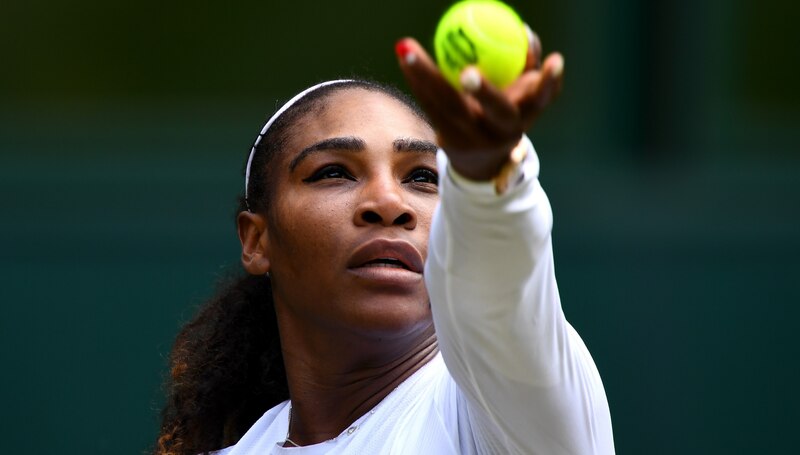 Serena Williams set a new record but played down title talk as she eased into the last eight at Wimbledon. The 23-time grand slam champion is playing only her fourth tournament since giving birth to daughter Olympia in September. Williams was elevated to a seeding of 25th for this fortnight despite slipping down the rankings as a result of maternity leave. 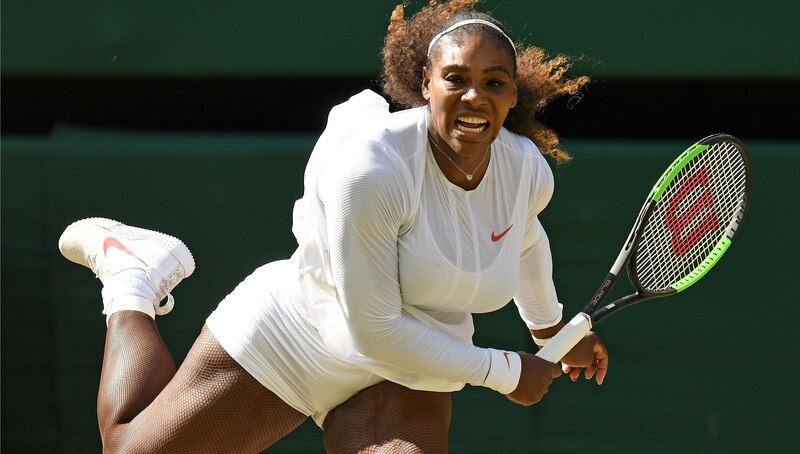 But her current position at 181st in the world makes the American the lowest-ranked Wimbledon quarter-finalist in the open era, the International Tennis Federation said. She took just an hour and two minutes to swat aside fellow tennis mum Evgeniya Rodina 6-2 6-2 on Centre Court. 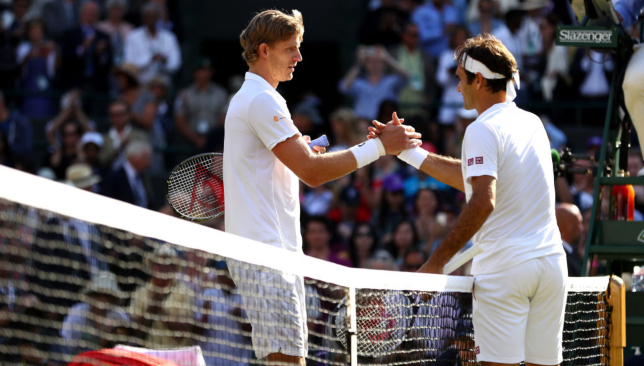 "I always play everyone at their greatest. So I have to be greater"
With all top 10 women’s seeds now out of the championships, Williams is hot favourite to win an eighth title at the All England Club. “On both sides, the men’s and women’s, there have been a tremendous amount of upsets,” said the 36-year-old. “I don’t think this has happened to this extreme. But also I’ve never been ranked where I am when this has happened before, so usually I’m one of those few seeds left that’s still fighting and still in the tournament. Rodina has a five-year-old called Anna, yet with so few women returning to tennis after having children a meeting of two mothers in the fourth round of a grand slam was a rare occurrence. Olympia has begun to walk but Williams revealed she does not want her daughter to follow in her footsteps. “I would hope she doesn’t play tennis,” she said.